(Sw.) R.Br. ex Roem. & Schult. 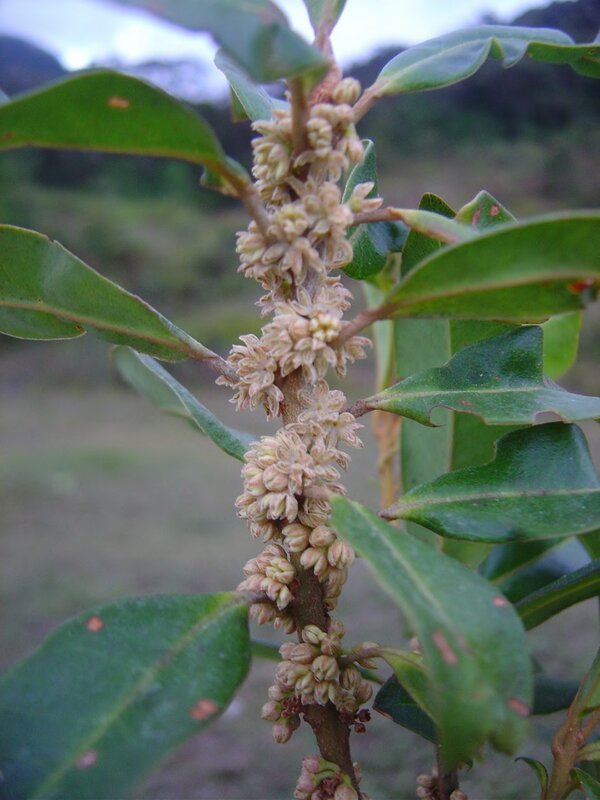 Manglilla ferruginea (Ruiz & Pav.) Roem. & Schult. 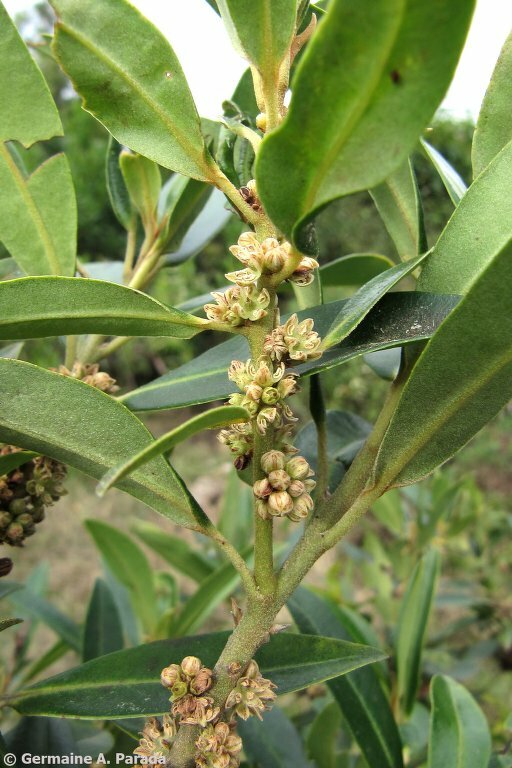 Myrsine ferruginea (Ruiz & Pav.) Spreng. Myrsine saligna (Willd. ex Schult. & Schult.f.) A.DC. Samara saligna Willd. ex Schult. & Schult.f. The tree is harvested from the wild for its wood. It can be used as a pioneer species when restoring woodland or establishing woodland gardens. A plant of the subtropics to the tropics, descending to lower elevations in the subtropics but rarely below 500 metres in the tropics and most commonly at elevations from 1,500 metres to over 3,000 metres.